in one of your threads? 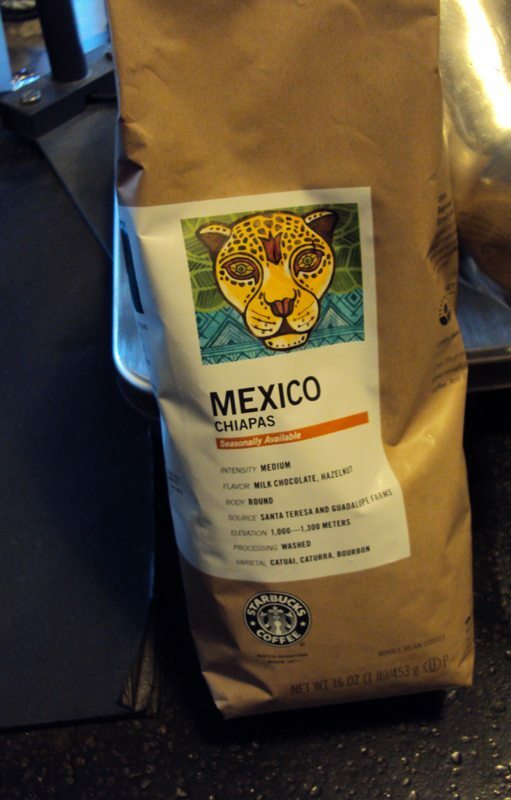 :)"
The Mexico Chiapas coffee obviously comes from the Chiapas growing region of southern Mexico. The Chiapas state in Mexico is a little smaller than South Carolina, and it sometimes called a perennial rain forest, with a stunning natural tall biosphere. The forest area has jaguars, flying squirrels, monkeys, white-tailed deer, tapirs, toucans, and parrots. This also the poorest state of Mexico with the highest rate of malnutrition said to affect up to forty percent of the population. Our choice to buy this coffee for your own kitchen at home is not just about buying a high quality coffee, but it is about bringing good things to a poor region. Everywhere that Starbucks does business, it works very hard to get farmers to be a part of C.A.F.E. practices. 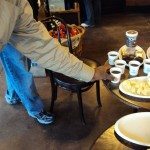 This is more than just paying the farmer better than an average market rate – Starbucks already does this, but rather it is about building schools, improving a region, and getting medical care to very poor farming regions. That is why this blog is called ‘For the love of Mexico Chiapas’. Drink and enjoy with all your senses, but you can buy with your heart too. 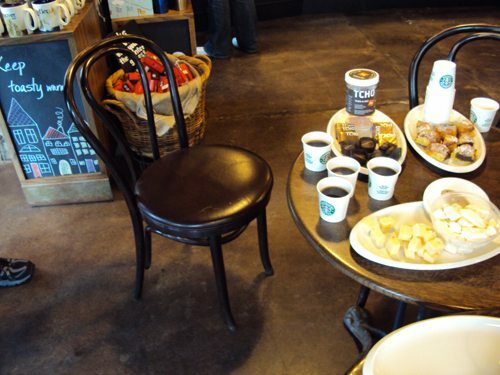 Now back to the coffee tasting event on President’s Day, February 15, 2010, and First and Pike Starbucks: This was a classic Starbucks coffee tasting; learning about how certain coffees pair with foods. 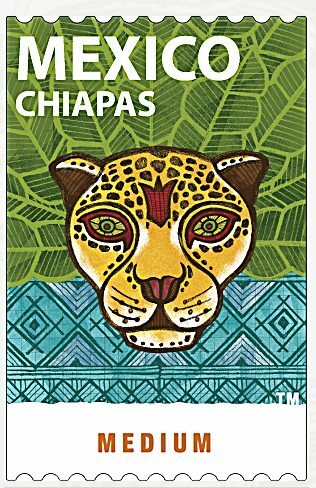 So we’re told, Mexico Chiapas coffee is described as crisp and nutty with a round body complemented by such flavors as hazelnut and milk chocolate. The two baristas (Jeremy and Heidi) who planned this coffee event, compared the Organic Shade Grown Mexico coffee as well, also grown in the Chiapas region of Mexico. Our host baristas paired the seasonal Mexico Chiapas coffee with hazelnut creme Piroshky with flaky buttery pastry purchased from Piroshky, Piroshky, “nutty” and “chocolatey” chocolates from TCHO Chocolates, caramelized Oregon hazelnuts atop dark chocolate hazelnut praline, with dark chocolate, called the Moonstruck “Conquistador Hazelnut Praline” from the Chocolate Box. 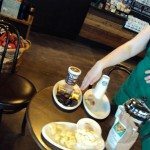 I watched, camera in hand, as the two baristas educated a group of about seven curious customers about how to pair these coffees and foods. The largest surprise came with the Piroshky, Piroshky which, upon paired with Mexico Chiapas brought out an incredible buttery tone to the coffee. 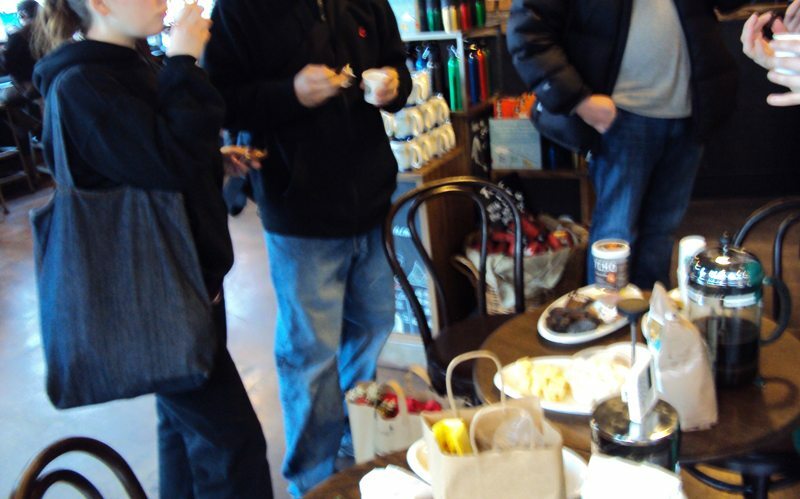 Almost unanimously the group preferred the Mexico Chiapas seasonal coffee over the standard Organic Shade Grown Mexico. 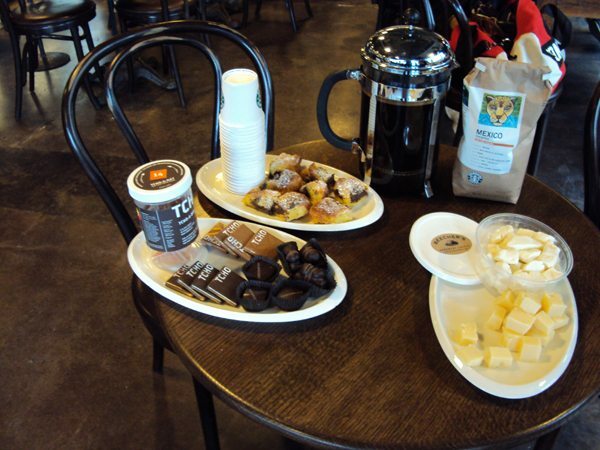 The Organic Shade Grown Mexico coffee was paired with Beecher’s cheese curds and Aged Gouda. 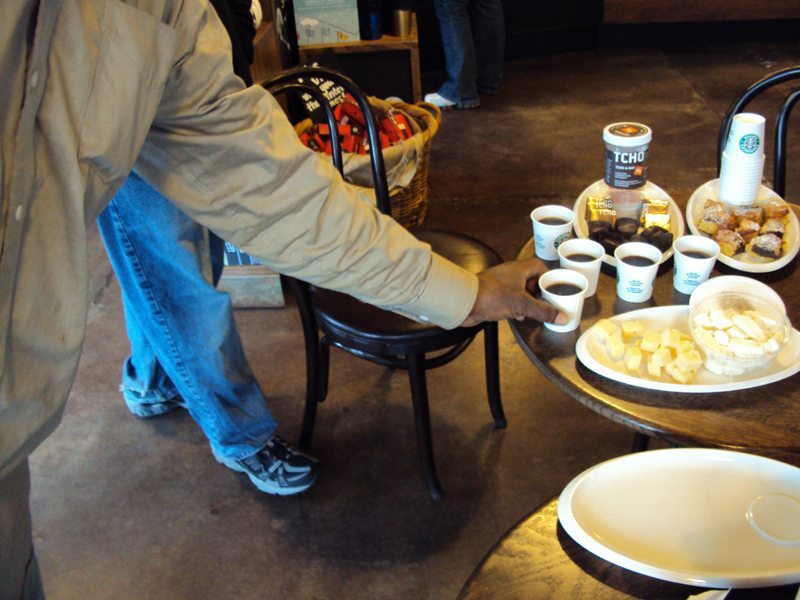 The cheese pairing was in direct contrast to the nuttier flavors being explored with the Mexico Chiapas coffee. Aged Gouda was a surprisingly wonderful pairing with the Organic Shade Grown Mexico. Aged Gouda has some nutty notes to it, complementing the Organic Shade Grown Mexico. 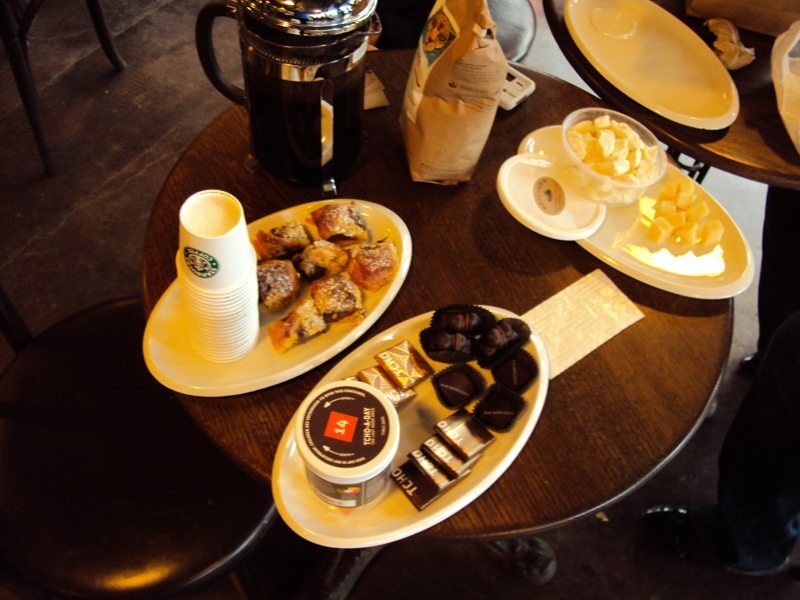 It was pretty cool to hear the group of customers ooh and ahh at how the foods paired with the coffees. The Beecher’s cheese curds were a hit, as they always are. 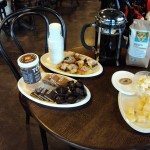 Two customers who stayed for the entire tasting, from start to finish, both completely agreed that the TCHO Chocolates brought out a rich, complete and dark sweetness to the Mexico Chiapas coffee. 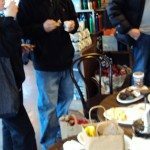 With this food pairing with the coffees, one gets a chance to explore some favorite local haunts of Seattle’s Pike Place Market. I really have to recommend a visit to Beecher’s, if any reader is taking a trip to Seattle soon. One can watch the cheese being made right there, and they make the best macaroni and cheese in the world. 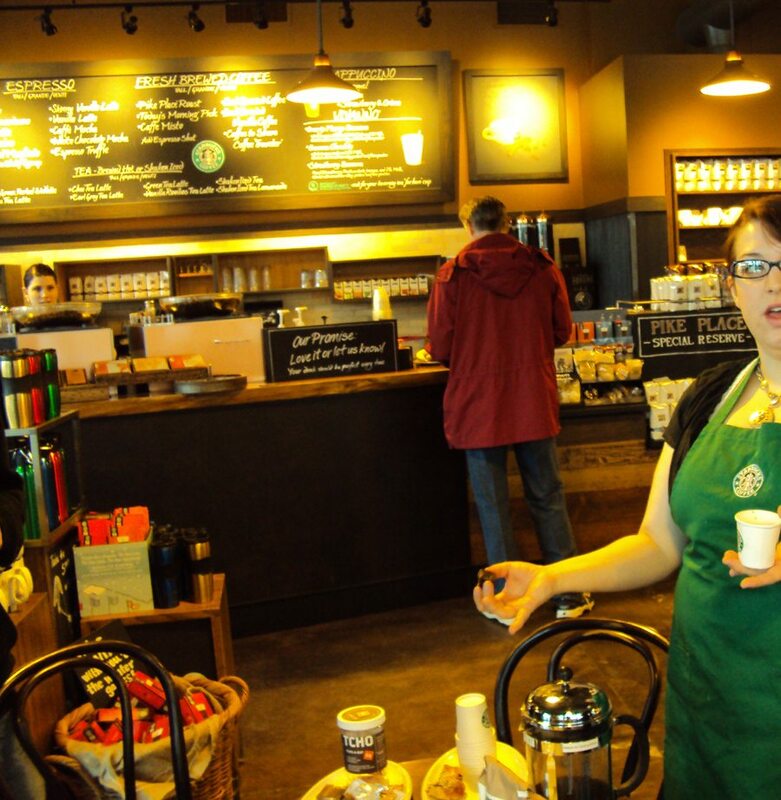 And then it is a very short walk down Pike Place to the first Starbucks at 1912 Pike Place, or up the hill to First Avenue downtown where you will first the First and Pike Starbucks, the location of this coffee tasting event. This was a great chance to see how food can change the perceived flavors of a coffee, enhancing natural flavors in different ways! That’s an art all to itself, knowing how to pair coffee and food. And now it’s your turn. What’s your favorite seasonal coffee and have you tried this one? What did you think? I haven’t tried this coffee yet. Hopefully I’ll find it brewing at some of my stores. I usually like only the bold coffees. This is a medium that has found it’s way into my favorites. with Gouda! Wow! Sounds incredible! I’ll do this tasting today. I do have to agree that this coffee is much better than the OMX, normally offered by Starbucks. Had a discussion via Twitter last wk re. 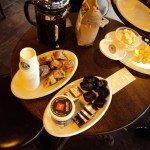 New whole bean coffee for the esspresso maker and Chiapas came out as a top rec. The only thing is the seasonal offering and limted avail. I will go and re-bother my baristas for some or when it will be avail. As one who also likes mostly bold coffees this could be a great departure from the norm. Thanks for the post! I will second the recommendation to try Beecher’s! They had samples at a cheese tasting a few months ago at the Metropolitan Market. Excellent cheese. I get mad at myself because I don’t get creative with coffee/food pairings… I tend to just eat whatever is in the pastry case. It seems like we had a twitter convo about pairing food with Chiapas… I suggested salsa, I think. Salsa=dumb idea!!! Is Jeremy on twitter? I think I may follow him. That looks so awesome! 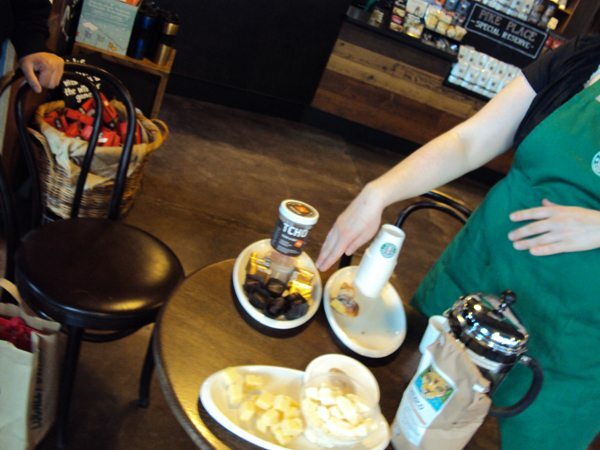 And I read on MSI they are doing a coffee tasting for the pour over launch in Seattle. I wish so much that other cities (like mine) would offer these…it would be such a new experience and I’m sure give you a much better appreciation of the beans and their origin! That tasting sounds like a really neat experience! I’ve never done anything like that before. 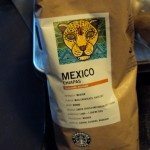 I have tried Mexico Chiapas all by itself, however, and it stands out among the current Clover offerings, in my opinion. It’s not as dark and flat-tasting as some of the other Latin American coffees; it tastes more “medium” (as the stamp implies) and has a decent acidity, and I recall tasting notes of chocolate. 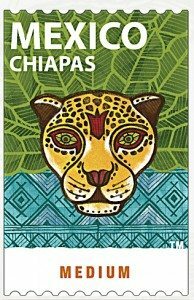 The more I think about it, the more I want to try Chiapas with a bite of chocolate, or something nutty! This is my favorite Starbucks brew. I think the description on the bag may fool people into thinking it’s a flavored coffee with the chocolate and nut notes (I know it did for my mom, who was reluctant to try it when I sent it to her). Sounds like an awesome tasting! 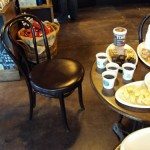 I love coffee tastings; wish I could have been there for it. Mexico Chiapas is absolutely one of my favorites. It’s not my absolute favorite (that honor belongs to Kenya), but it might be my second. I really dig the chocolatey, nutty flavor, along with the medium body. It’s one I wish they’d make a permanent offering; or hopefully they’ll make it a yearly offering, like Casi Cielo. On that note, has anyone else noticed that this year’s Casi Cielo is way, way bolder than usual? 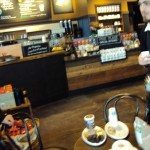 I’m sure that you have herd this, but we are getting this coffee again!